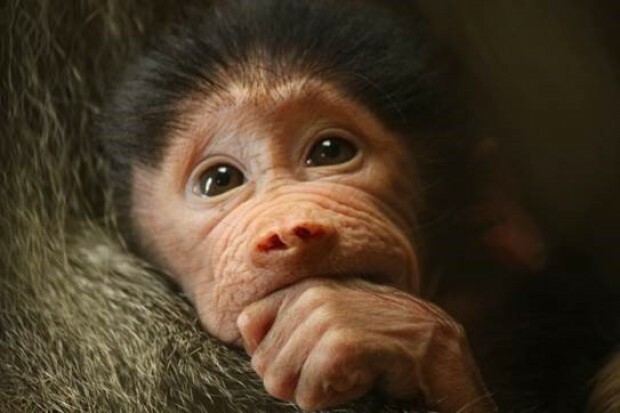 A new baby baboon, Kito, was born on September 2, 2017, making him the eighth baboon birth in four years. Kito brings the total amount to sixteen baboons, officially making them one of the largest Hamadryas baboon troops in a U.S. Zoo. There’s a new addition to the Oakland Zoo! The troop’s leader Martijn, 16, and Krista, 21, are the parents to baby Kito – their fourth baby together. According to Oakland zookeepers, Kito is adjusting to his surroundings and integrating well with his siblings. 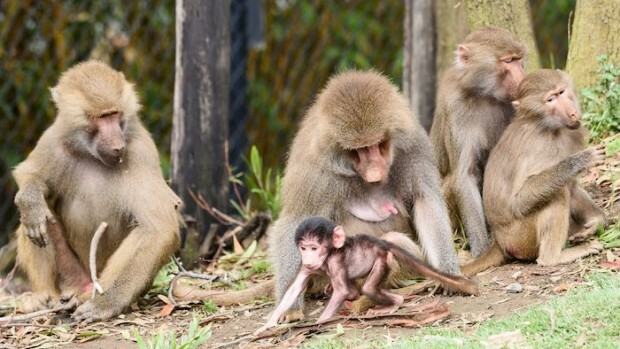 The public can view the Oakland Zoo’s baboons daily from 10 a.m. – 4 p.m. at the Baboon Cliffs exhibit.